Ex-hire toyota hiace campervan for sale – strong and tough! Here are the specifications of this ex-hire Toyota Hiace campervan for sale. 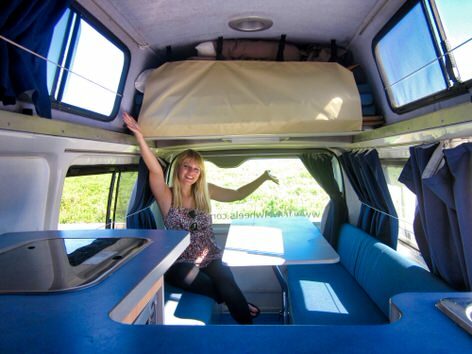 These 3 Person Campervans are especially known as being great value for money. They therefore give you total freedom to explore Australia on a budget! For more information about these used toyota hiace campervans for sale, take a look at our campervan hire page. 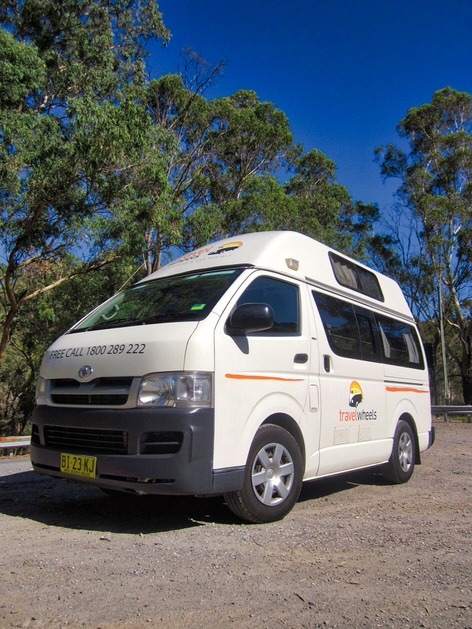 Why buy from travelwheels used campervans in Sydney? 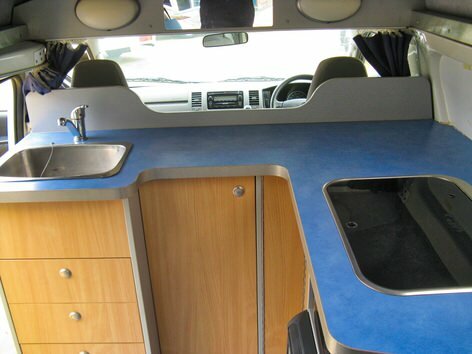 All used campervans for sale will be professionally deep cleaned and all stickers removed from the vehicle. 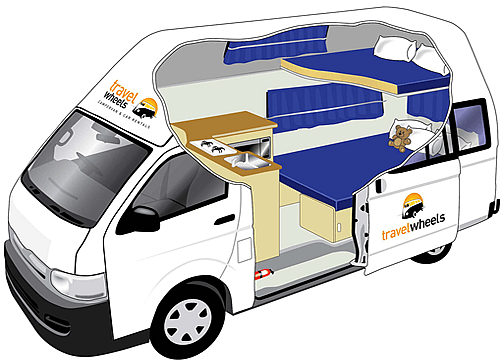 One year Australia wide multi claim breakdown warranty included with every campervan sold. 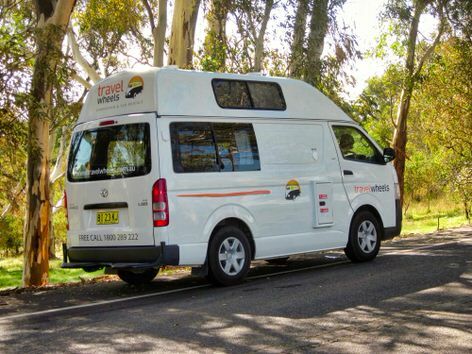 For more information about this ex-hire toyota hiace campervan for sale, feel free to email us at [email protected] Furthermore if you want to arrange a test drive, please call our team on 0421101021. 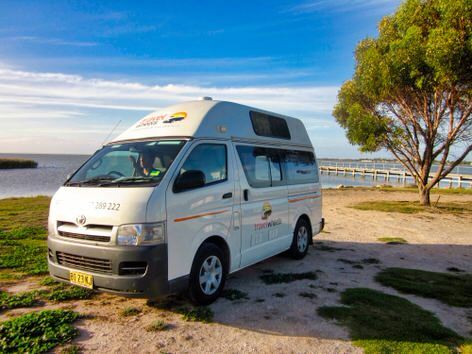 Why not visit our used campervans for sale depot in Sydney, at 11-15 Clevedon Street, Botany, 2019, Sydney.. We are very close to Sydney’s domestic airport.